The Liberty Genesis 96 is a playful and quick twin tip ski. “The Genesis has a sprite personality, suits a quick-turning skier and soft snow,” said one tester. “It has energy, just not a lot of variety.” In other words, the Genesis 96 is a one-trick pony and short turns are the trick. The Liberty Genesis 96 is playful, twin-tip ski with a carbon/wood core. Liberty’s new X-Core Carbon construction begins with bamboo, used for its strong, lightweight and sustainable properties. Pauwlonia, poplar and carbon fiber are added along with Quadaxial fiberglass. Liberty’s Bomb Rocker profile features full tip and tail rocker (slightly more in the tail) with camber underfoot. 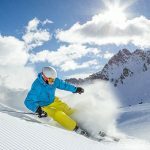 “The ski initiates easily, has great edge hold, but the tail feels long and strong and thus hard to bend and finish the turn,” says one tester. It scored highest for Responsiveness, lowest for Carving, and received average scores for Stability, Versatility and Resort Float. 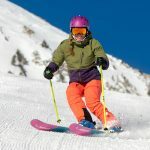 Testers called the 96-mm-waisted ski “zippy,” “playful,” and “easy edge-to-edge.” The ski’s strongsuit is in the initiation of the turn, where testers appreciated the edge hold, particularly in short turns where the ski transitioned quickly from edge to edge. On hardpack, however, the ski lost stability with speed and turn radius. “It’s a one-trick pony and quick turns are the trick,” said one tester. 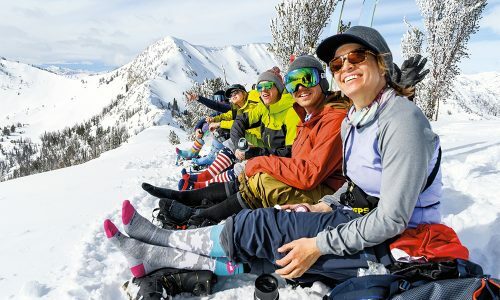 Other testers called the ski “planky and rigid at speed.” Testers felt energy in the ski, but said it was not balanced through the turn, and lacked variety and versatility. 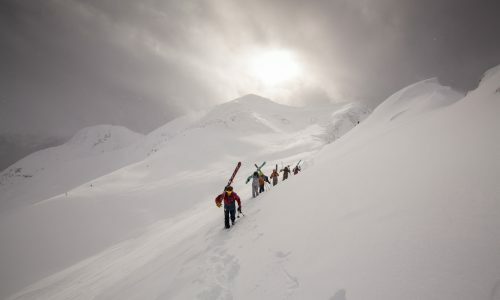 To some, the ski felt short underfoot in the cambered area and testers couldn’t feel the full length of the steel edges. 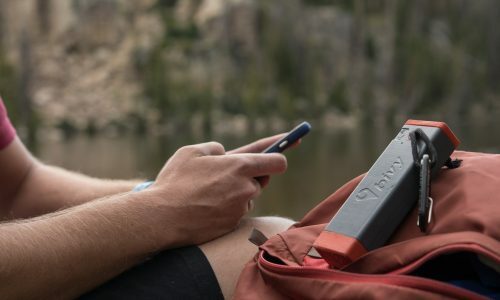 The Genesis 96 received its highest scores for Responsiveness. 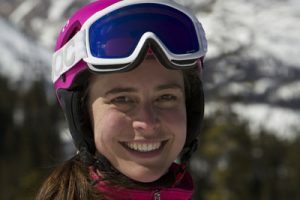 Testers called it “spritely,” “zippy,” and “quick edge-to-edge.” The ski performed best at short turns where testers felt the ski engaged well during the initiation of the turn. 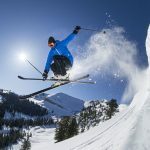 However, the ski lost stability at speed and many testers noted a stiff tail, which made short turns easy and energetic, while long turns felt more challenging to exit the turn. The Genesis 96 received average scores for Stability. 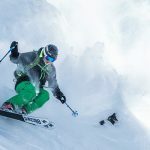 Liberty’s new X-Core Carbon construction bamboo, paulownia, poplar and carbon fiber results in a quick-turning ski with energy, but testers felt that the tail was stiff and thus hard to finish the turn. The ski also lost stability at speed and larger radius turns. The Genesis 96 received average scores for Resort Float. 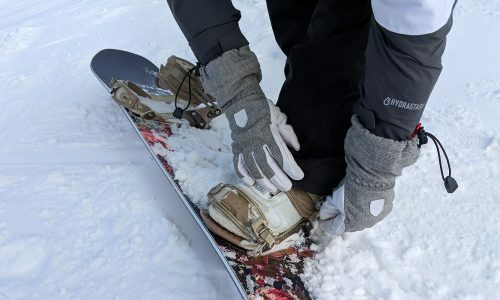 The ski’s 130 mm low-rise tip is designed for flotation and playfulness, however testers felt that the ski was too rigid and not stable at speed or while straight-lining in soft snow. “This ski is a one-trick pony and quick turns are its trick,” said one tester about the Genesis 96. Overall, according to testers, the ski lacks versatility, and one tester felt it best suited “quick-turning expert skiers or those looking for a soft snow turner.” Testers disagreed about ideal customers, as some felt it best for beginners through advanced skier because of how easily it gets on edge. Others felt that experts would be able to flex the ski that felt stiff in the tail. All testers agreed that the ski lacked variety in terms of ideal turn shape range and performs best in short turns in soft snow, lacking hardsnow performance in GS-type turns. “Like some wines, this ski starts out strong but finishes mediocre,” said one tester of the Genesis 96. 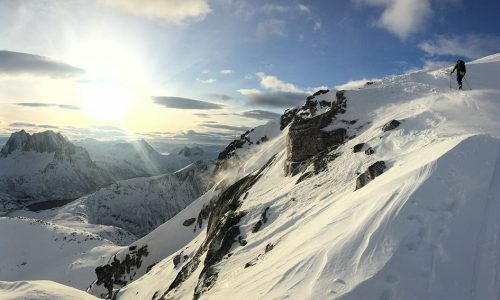 Testers liked the turn initiation of the ski, as it is easy to get on edge and quick responder in short turn. However, the tail felt stiff and was hard to bend so the finish of the turn was not as easy as the start. The ski also lost stability at speed, thus lowering the Carving scores. The 96-mm-waisted ski has a turn radius of 16.5, interesting in lieu of how testers felt it excelled best at short turns. All in all, lack of Stability from the back of the ski affected Carving scores.